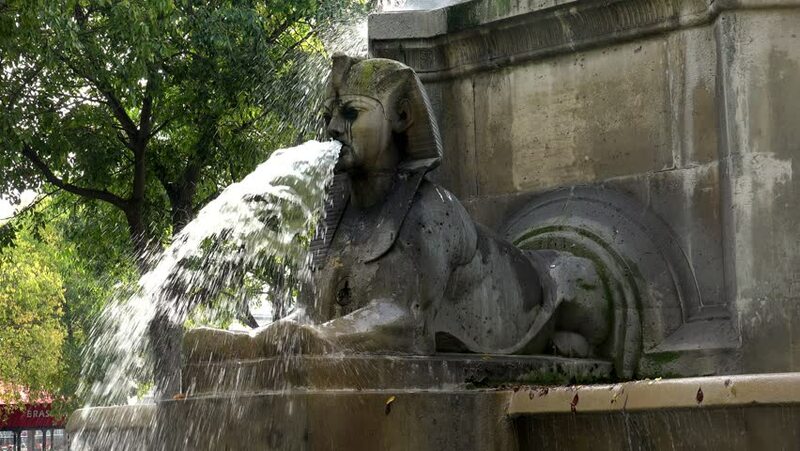 The old fountain in Paris. France. Shot in 4K (ultra-high definition (UHD)). hd00:05Water Palace of Tirta Gangga. Landmark in Bali Karangasem Indonesia. Winter rainy season.